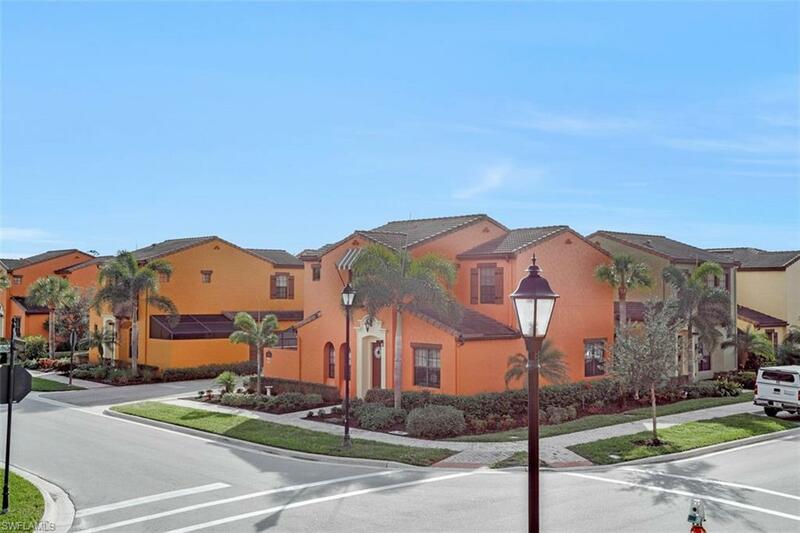 LOWEST PRICED 3 BEDROOM TOWNHOUSE IN PASEO!! 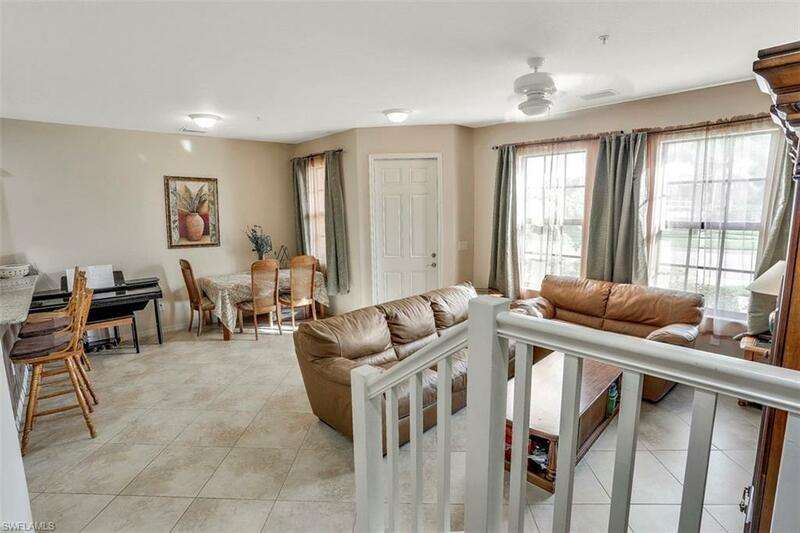 This sunny South facing townhouse in Paseo is conveniently located close enough to the semi-private pool, where you can keep your eye on the kids enjoying the pool from your beautiful condo. This unit has upgraded wood flooring including the staircase. 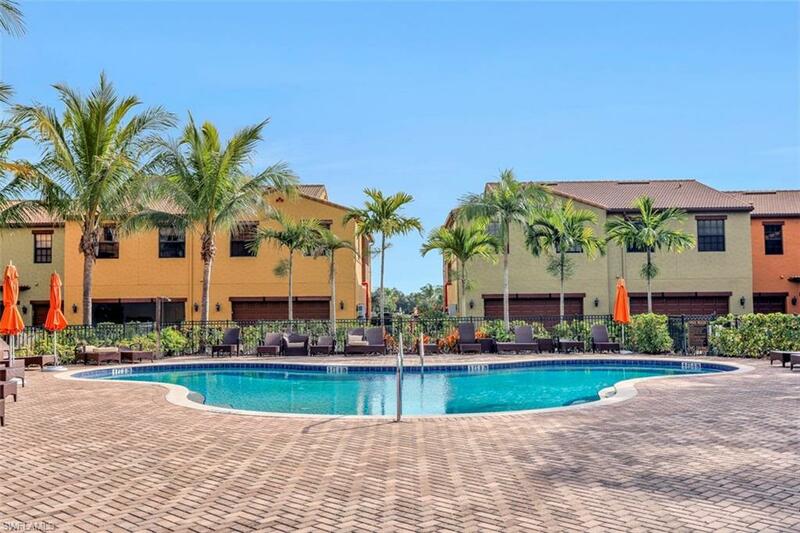 Paseo is one of the most amenity rich communities in Fort Myers boasting numerous amenities and activities and an acclaimed Town Center with a resort style pool. Ice cream shop, pub, gym, movie theater, full service salon, tennis, bocce, pickle ball, billiards, fishing! 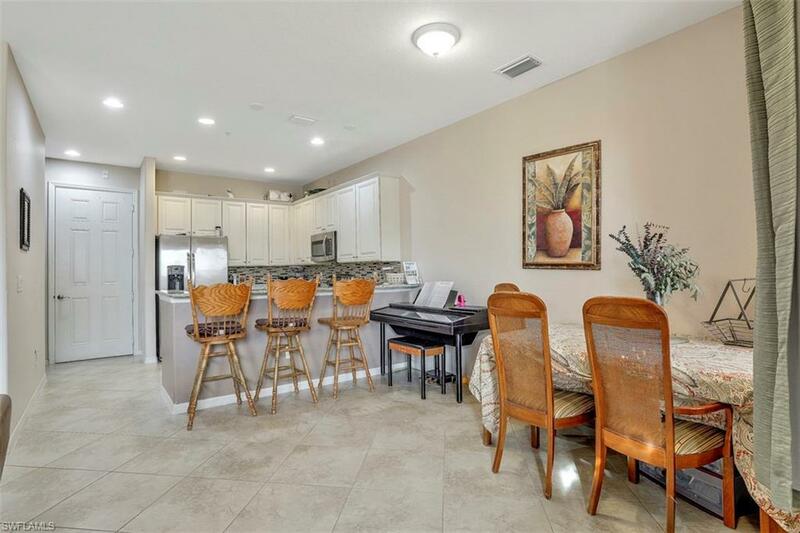 Very convenient location close to I 75, airport, daily shopping needs, upscale shopping at Bell Tower and Gulf Coast Town Center and short drive to Fort Myers beach and Sanibel.